The Cooke S7/i, T2.0 Full Frame Plus Primes are designed to cover the emergent full frame cinema camera sensors up to at least the full sensor area of the RED Weapon 8K (46.31mm image circle). 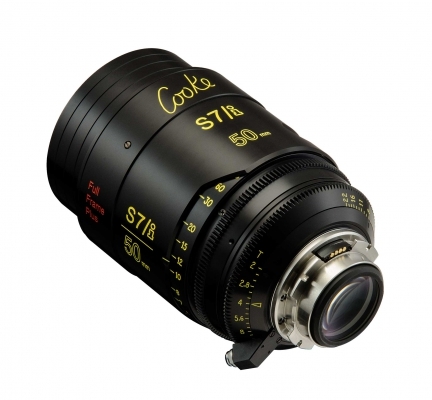 Shoot 35mm / Super 35mm formats, full frame, VistaVision and beyond - all with The Cooke Look®. We have you covered with our S7/i Full Frame Plus lenses.